Key Comments: The Liberal Party’s initial candidate, Grant Schultz, was dumped in January in favour of Warren Mundine. Schultz is now running as an independent, and alongside the Nationals, could split the conservative vote three ways. Labor has its best chance at victory here in over two decades. 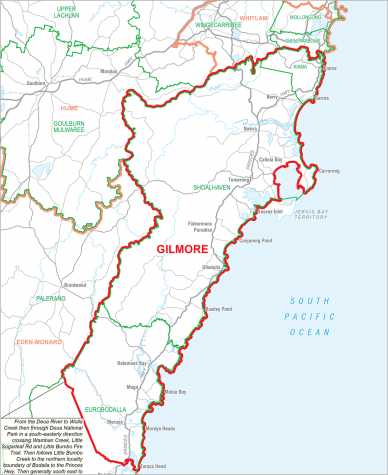 Gilmore is an Australian electoral division in the state of New South Wales. 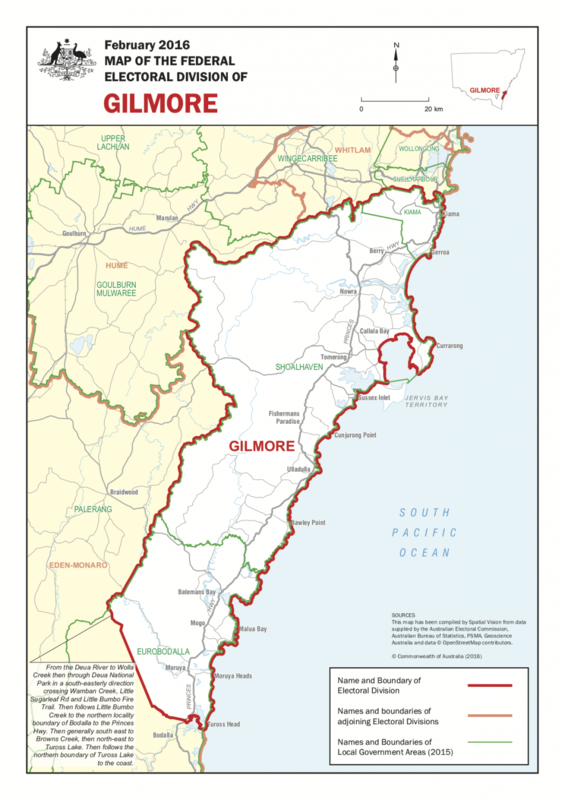 The division was created in 1984 and is named after Dame Mary Gilmore, the poet and author. 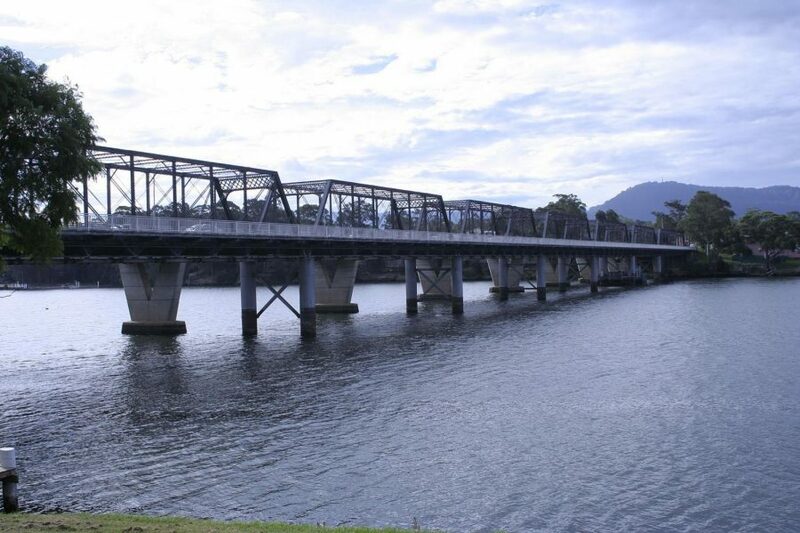 It covers the entirety of the City of Shoalhaven and Kiama LGA, and northern parts of the Eurobodalla council area.